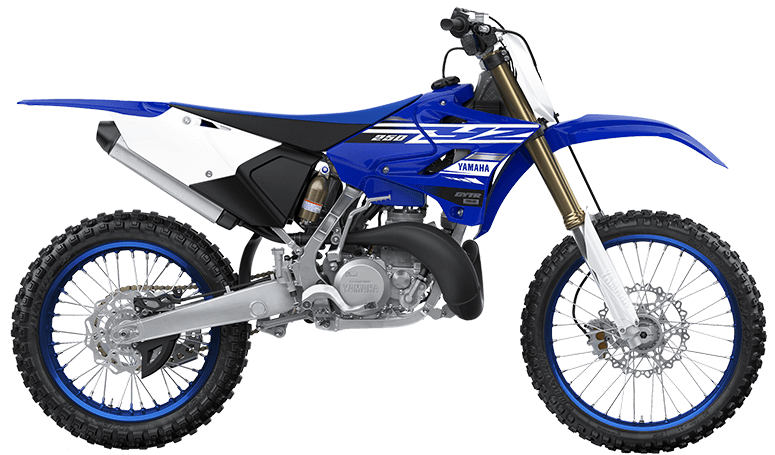 Revive memories of the good ol' days with a YZ two-stroke! Nothing beats the "bark," and instantaneous throttle response of the lightweight YZ250. Not only is a two-stroke more affordable and easier to maintain, it also provides a very entertaining ride. The Yamaha Power Valve System (YPVS) features a total of three slides (one main and two auxiliary slides) which provides the benefits of both solid, low rpm power delivery and a strong top-end punch. The YPVS system varies the exhaust port height and timing based on engine rpm.